A huge range of ready meals and pies are produced, by the hugely talented team at Ashley. Where possible we use from the meat produced on our farm with the freshest vegetables and herbs. 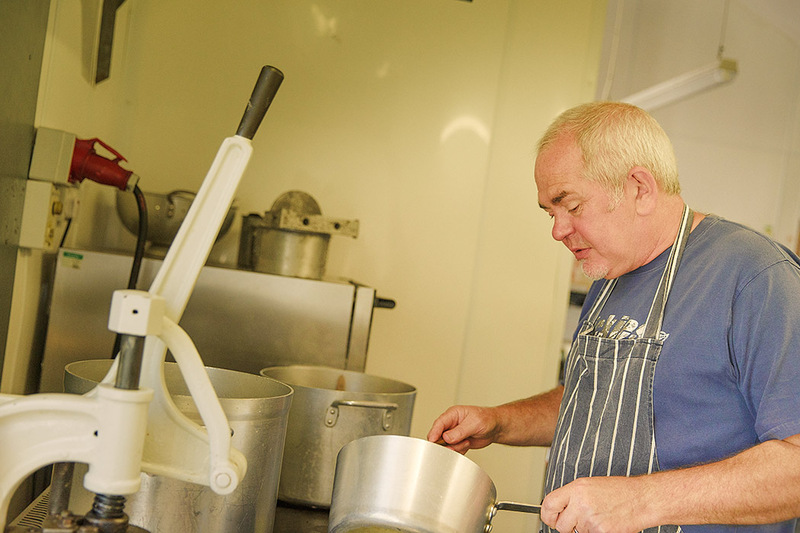 We make our own fresh stocks and sauces the traditional way, they are produced with passion and the finest attention to detail to create a ready meal which has that true home-cooked flavour. Perfect for eating there and then or stocking the freezer. We use fresh ingredients such as free range eggs, the home reared beef and all our homemade produce are free from additives and preservatives. We have built up a strong reputation for over the past few years for our exclusive ready meals and the sourcing of local products.